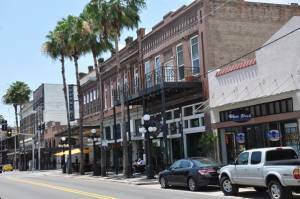 Ybor City, the Cigar Capital of the World, dates back to the 1800s with immigrants from Cuba, Spain, Italy and even Germany. Over the years, the Latin Quarter of Tampa has kept to its roots. Atlanta Magazine uncovers Ybor’s colorful culture in their latest issue.